While some schools of Tantra seek to awaken the root chakra and then sequentially open the other chakras, and these are often contemporary schools formed in the west, traditional Tantric teachers from India can favor the awakening of the third eye as the starting point for the unfolding process of spiritual awakening through the chakras. ​The ājña chakra,meaning "command center", is the name for this energy center. Jesus, who was somewhat influenced by eastern mysticism because of Capernaum being smack on the trade routes between India and his part of the world, said: "Let thine eye be single". Could he have been referring to this deeper mode of perception? I believe it is exactly what he meant. Yogis have been aware of this deeper vantage point from within our consciousness that can perceive through unity rather than separation. This type of vision does not blur differences but unifies them into a cohesive wholeness. 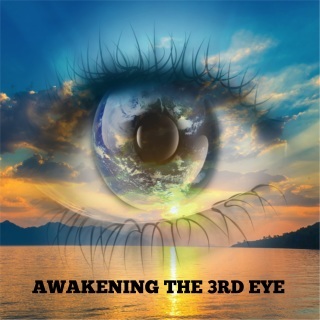 The type of perception facilitates wholeness because it is an integral aspect of spiritual awakening or enlightenment. The advantage of awakening this deeper perception before taking on other chakras is that we are less prone to imbalances. However, the type of meditations and practices that go along with this program are extremely powerful. This is not a program to be rushed through. It is recommended that you undertake the practices over a 7 to 9 week period. It is also recommended that you undertake this process under instructor guidance. 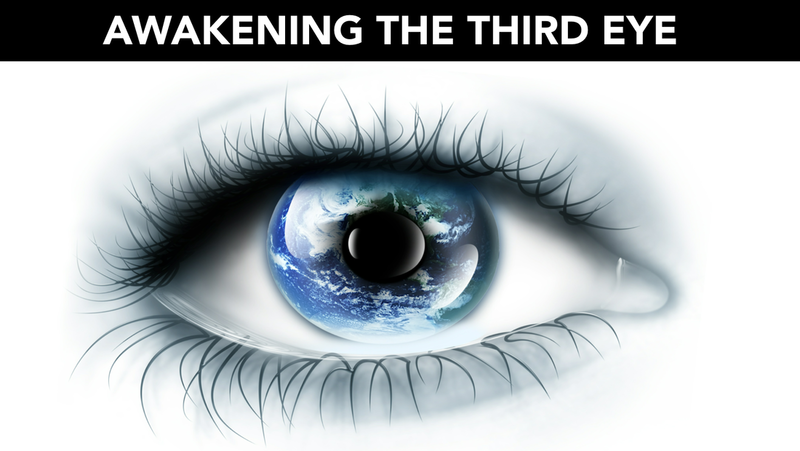 For those intrigued by the third eye, which is our innate capacity for deeper levels of perception and extra sensory sensitivities, this is an excellent starter program that ties into the Tantric Path. Often, a program like this helps to begin our journey into Tantra and its method of perception. Purchase includes acceptance of our Student Agreement.